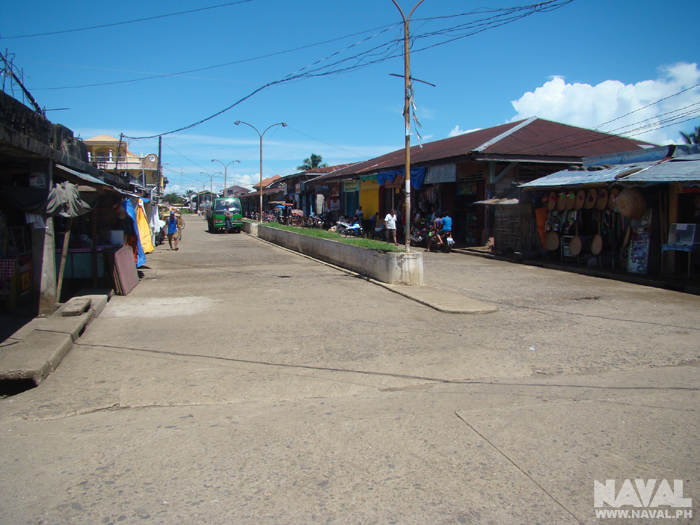 This is the wide shopping street in the centre of Caibiran town where you can find cafe's and shops selling clothes, shoes, to DIY materials. 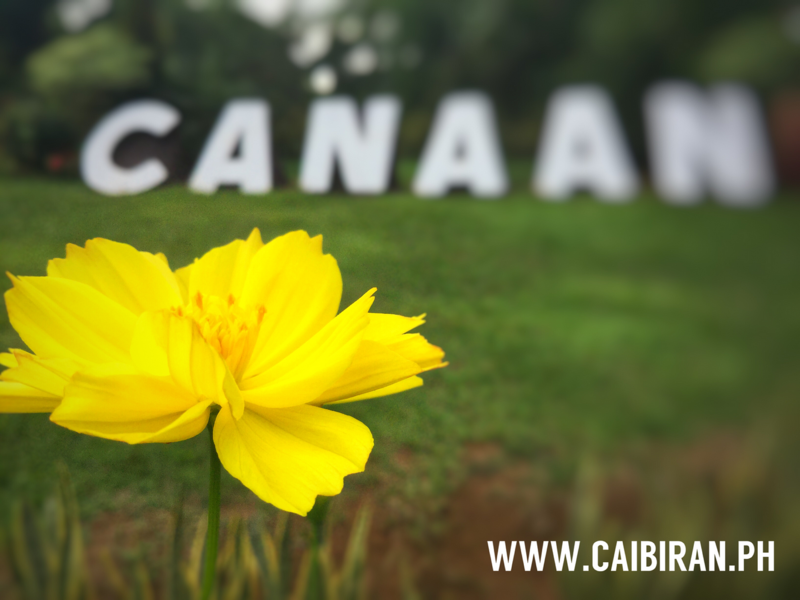 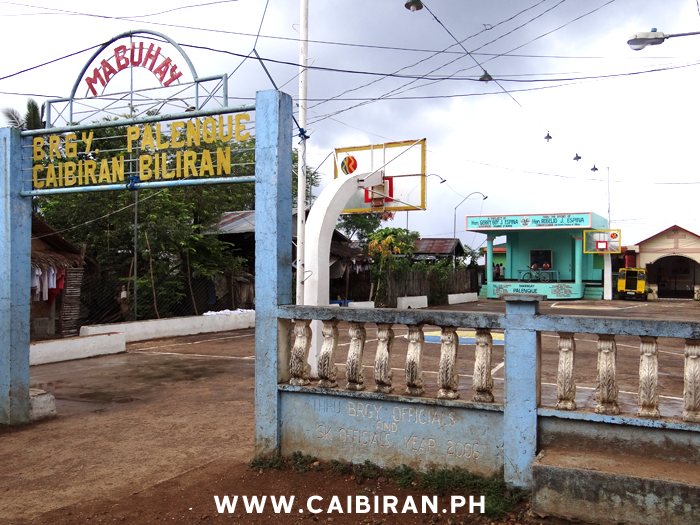 The Caibiran Municipality building in Caibiran town. 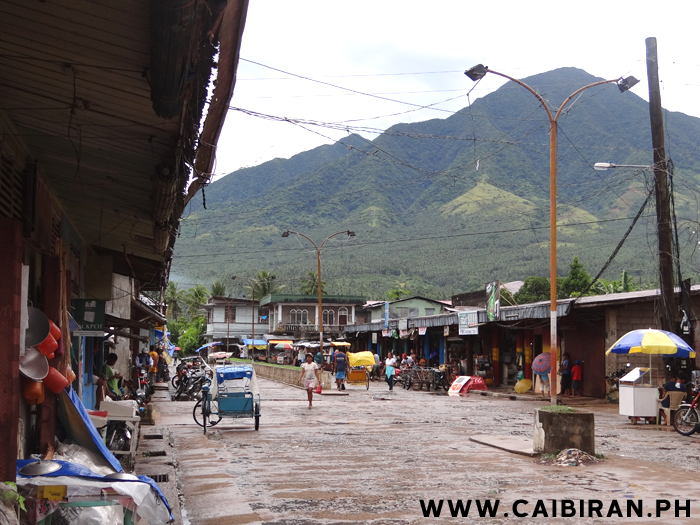 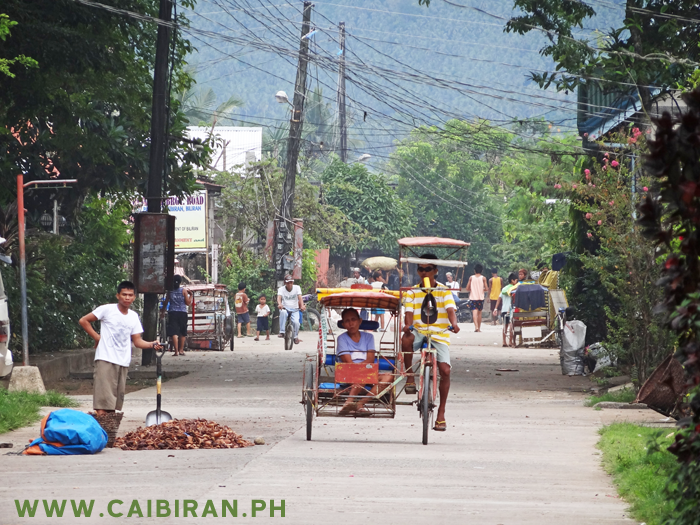 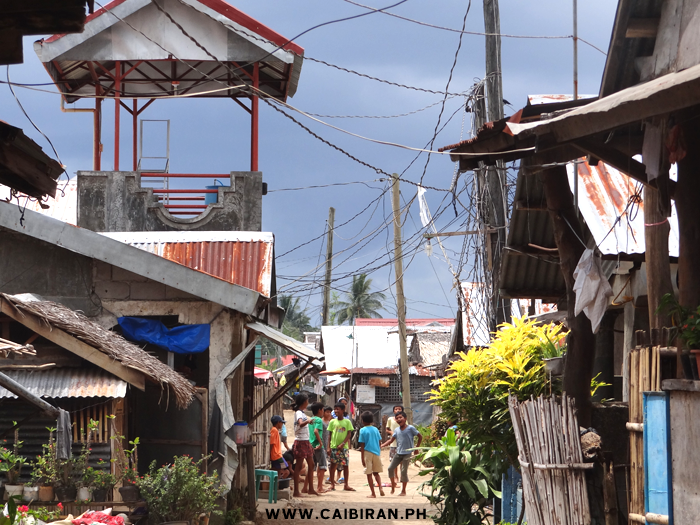 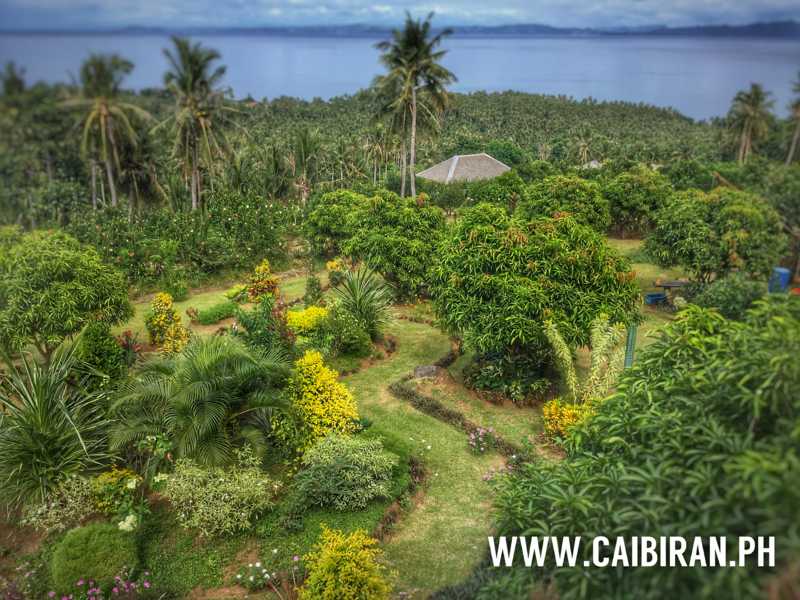 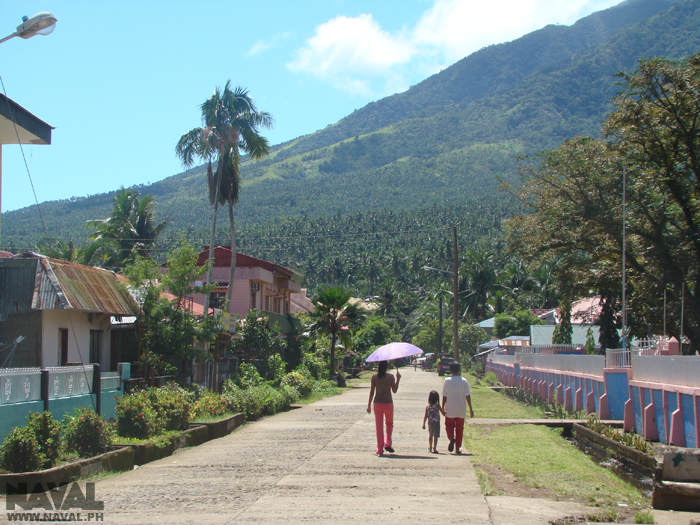 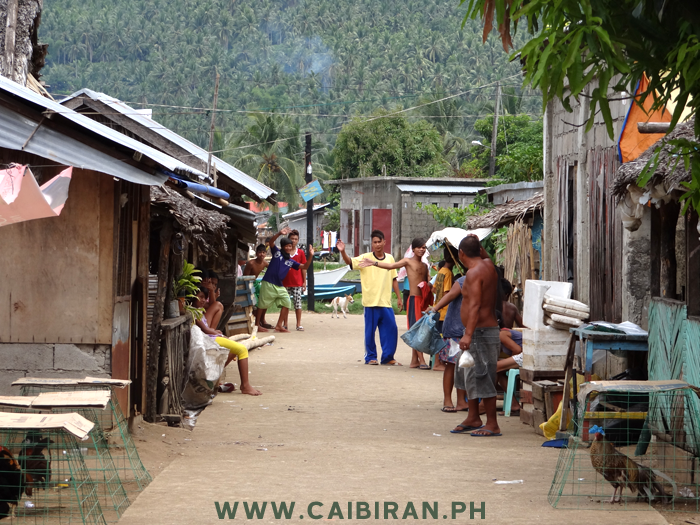 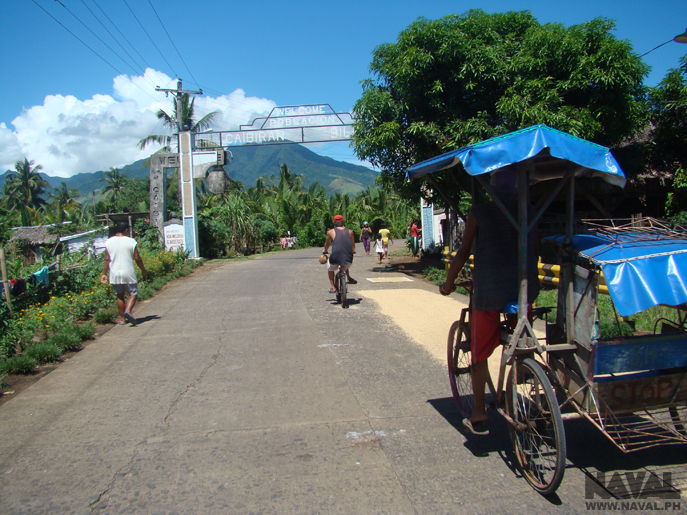 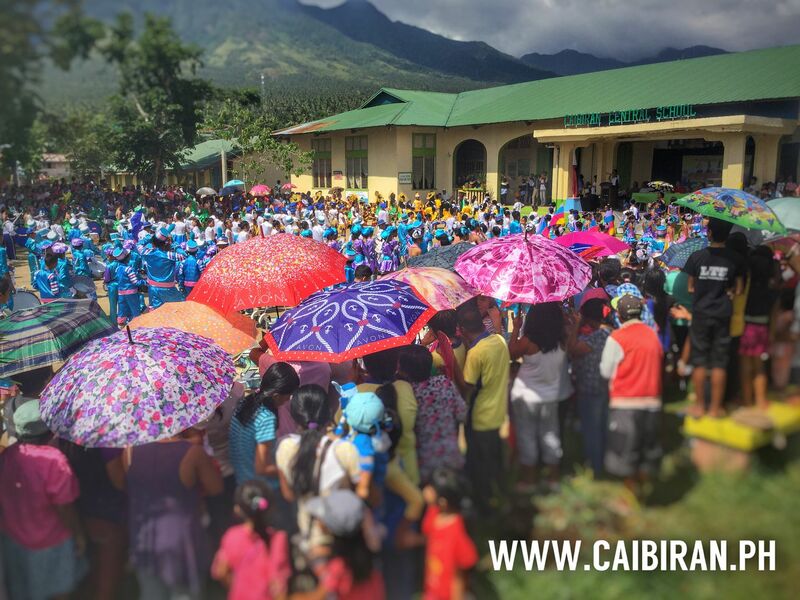 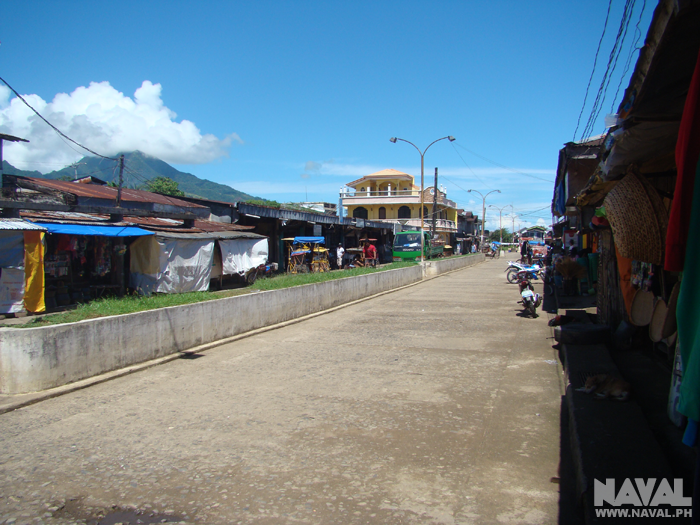 A street in Caibiran leading away south with views of the high Biliran Mountains. 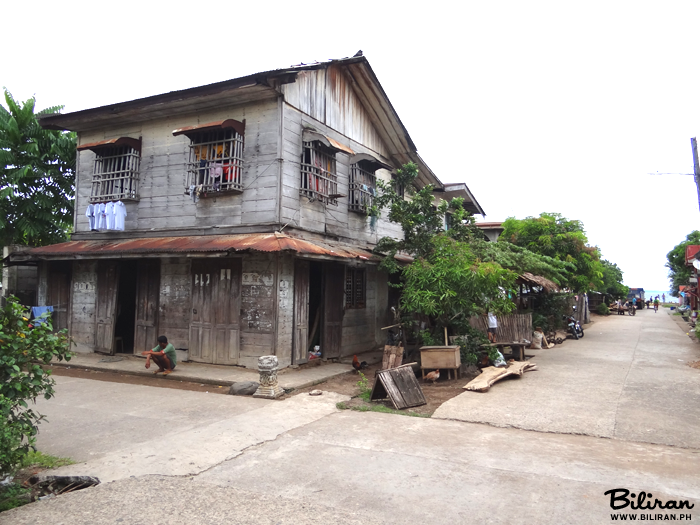 Old wooden House in Caibiran. 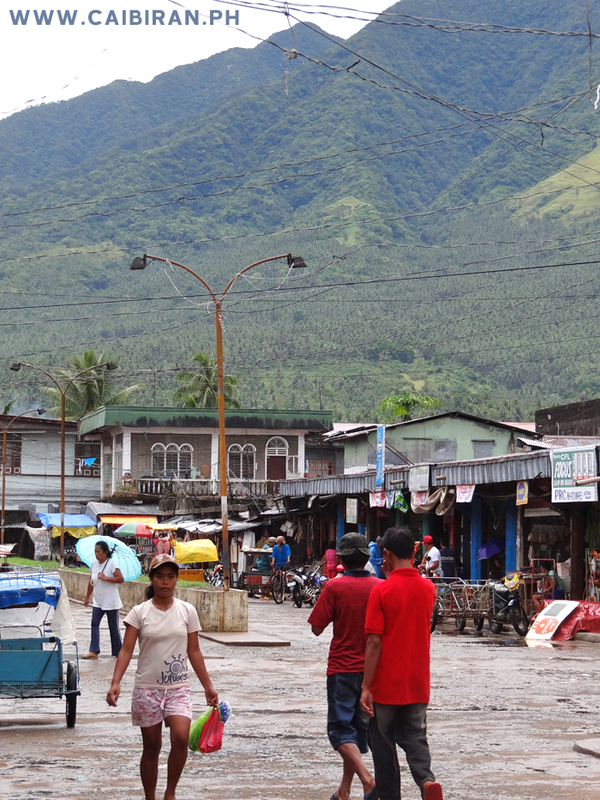 Shops in the centre of Caibiran after a small rain storm. 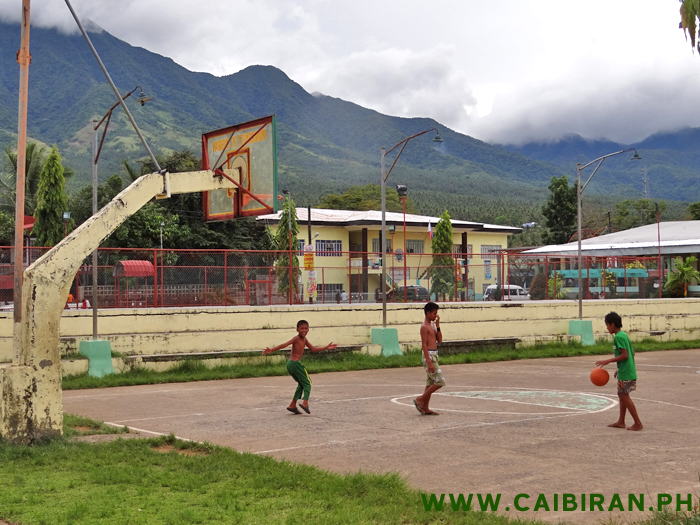 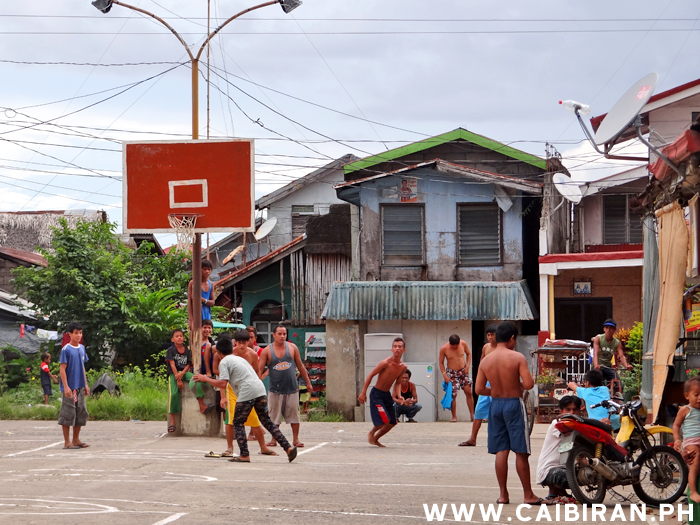 Palenque Barangay Basketball court in Caibiran. 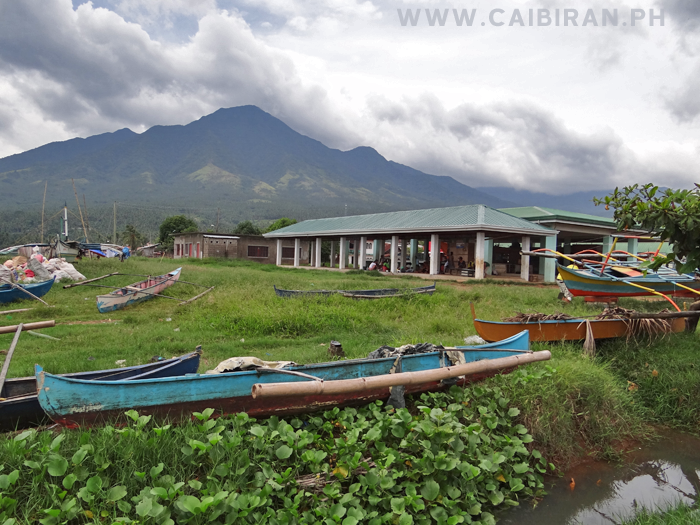 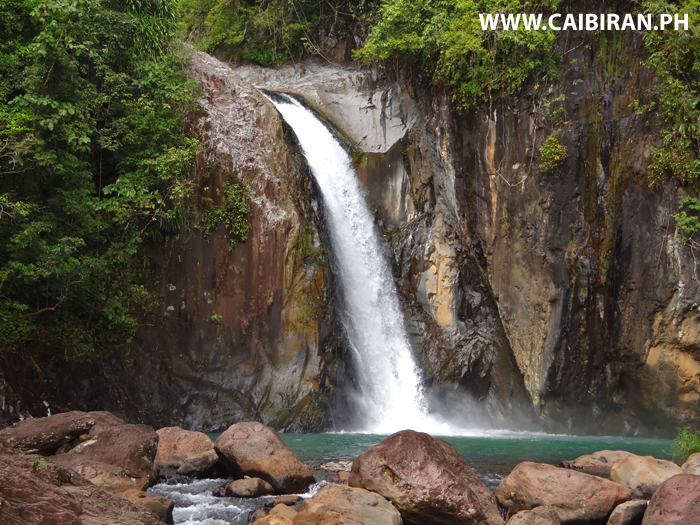 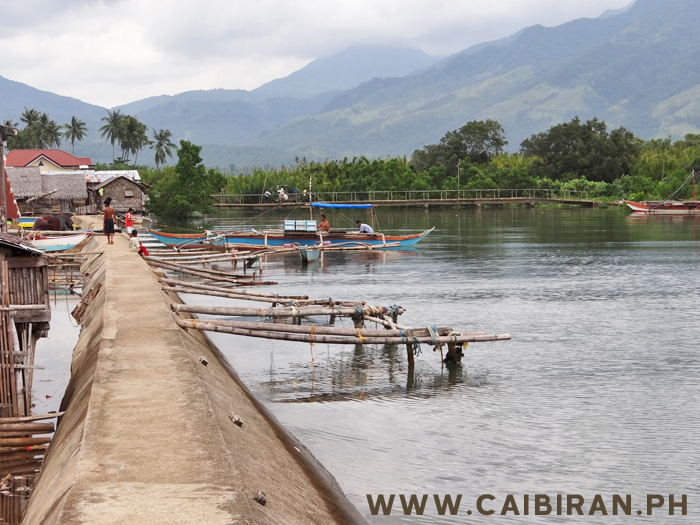 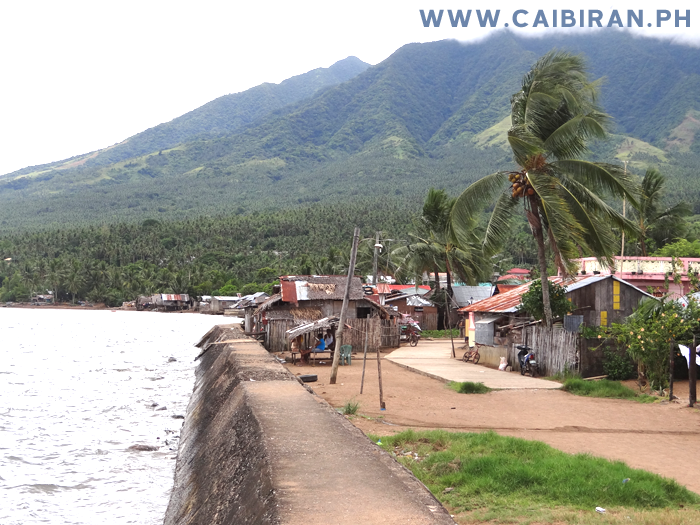 The concrete seawall in Caibiran town, Biliran Island. 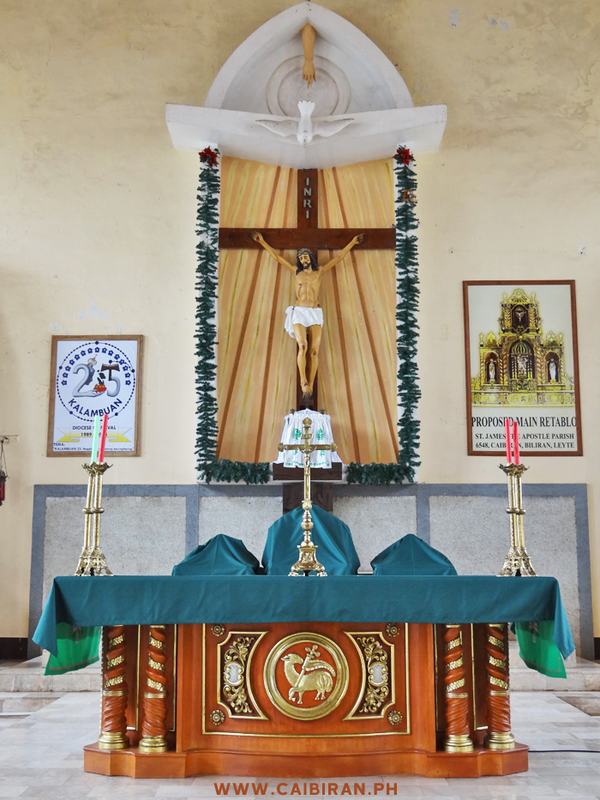 St. James Church in Caibiran. 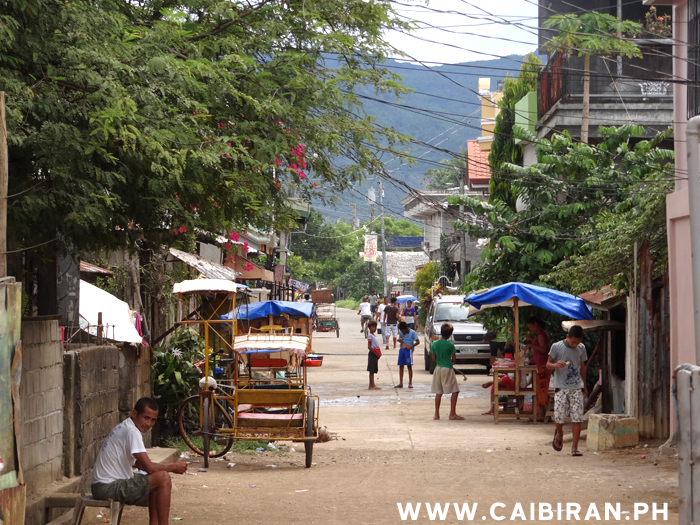 Kids playing in the street of Caibiran town. 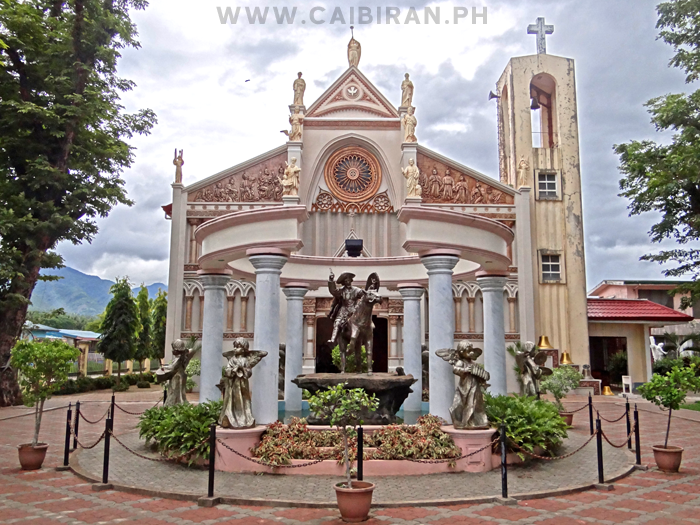 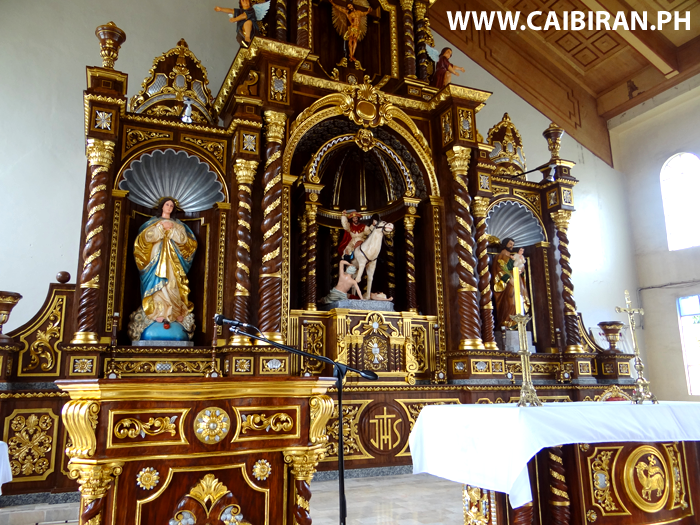 St James Church in Caibiran town, Biliran. 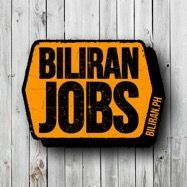 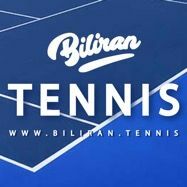 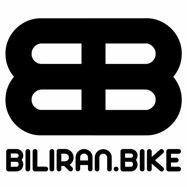 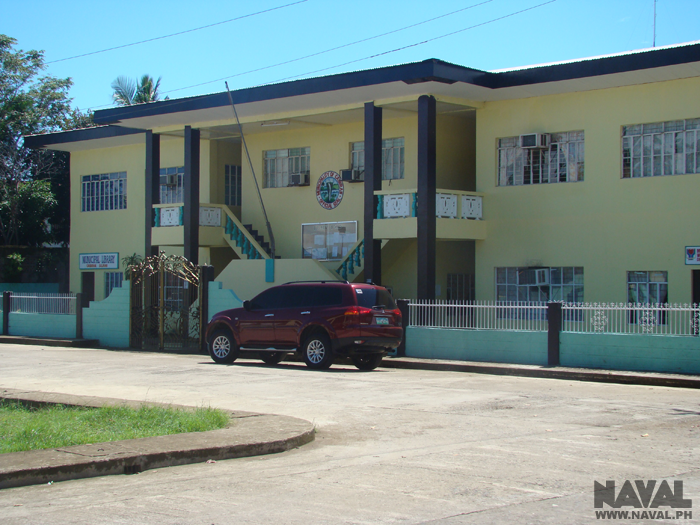 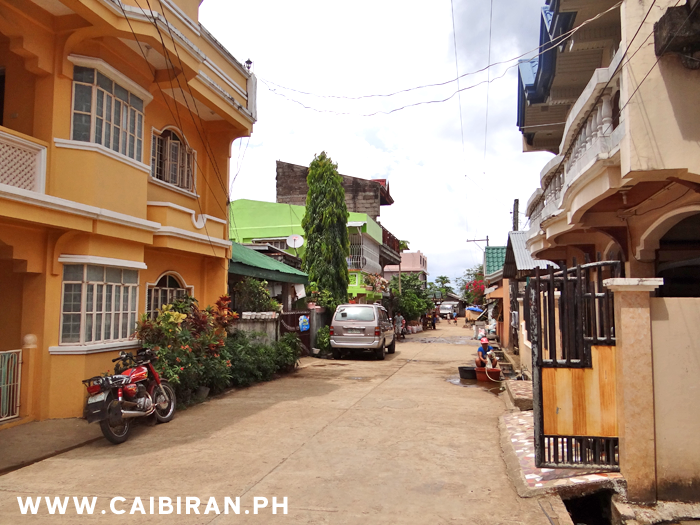 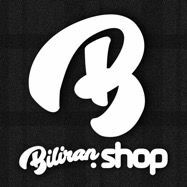 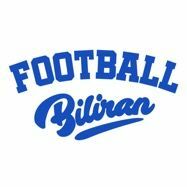 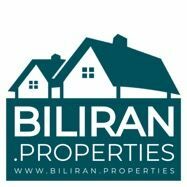 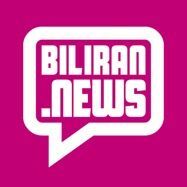 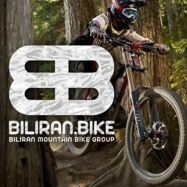 Bust street in Caibiran town, Biliran Island. 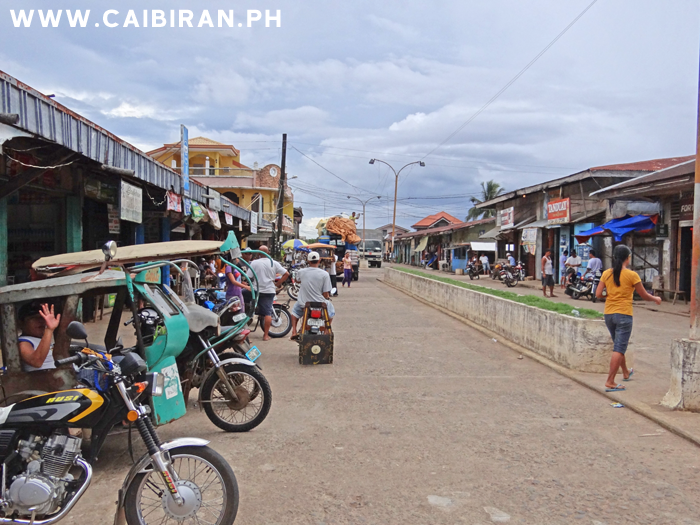 Panoramic Photo of the shops in Caibiran town. 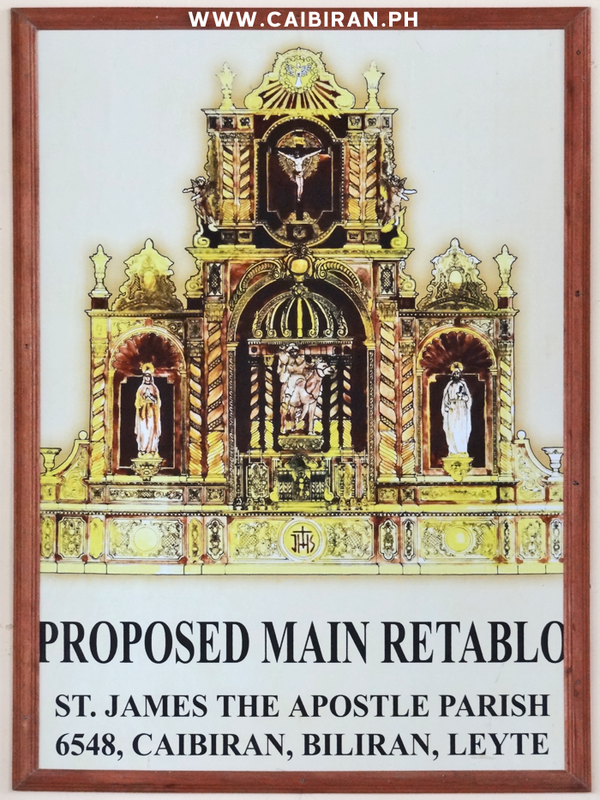 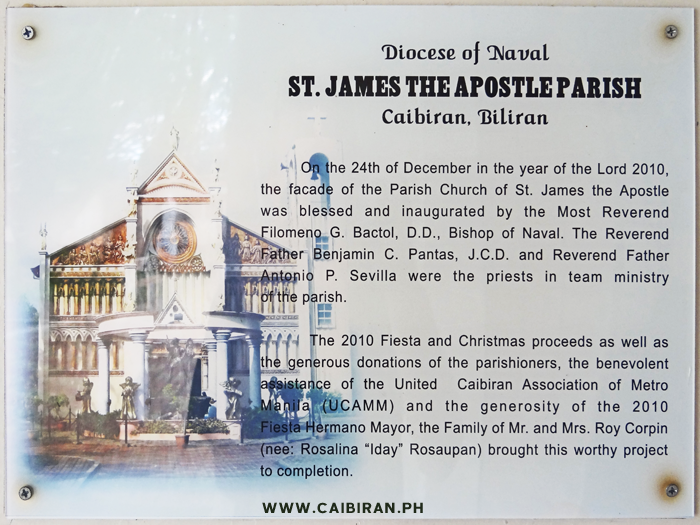 The Proposed Main Retablo at the St. James the Apostle Parish church in Caibiran. 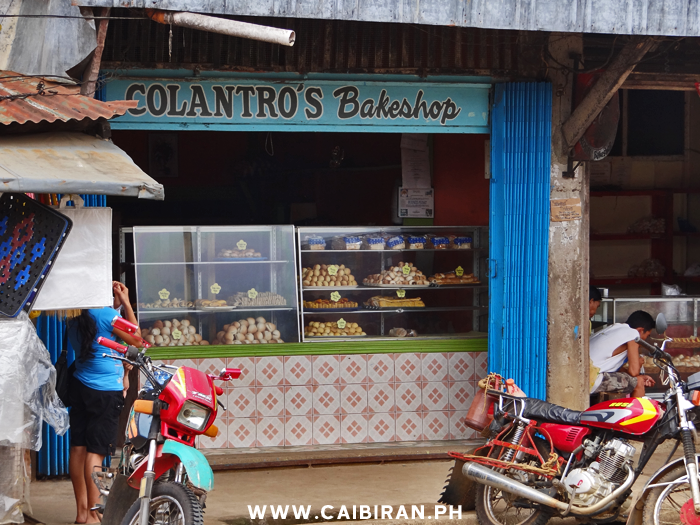 Colantro's Bakeshop in Caibiran town.